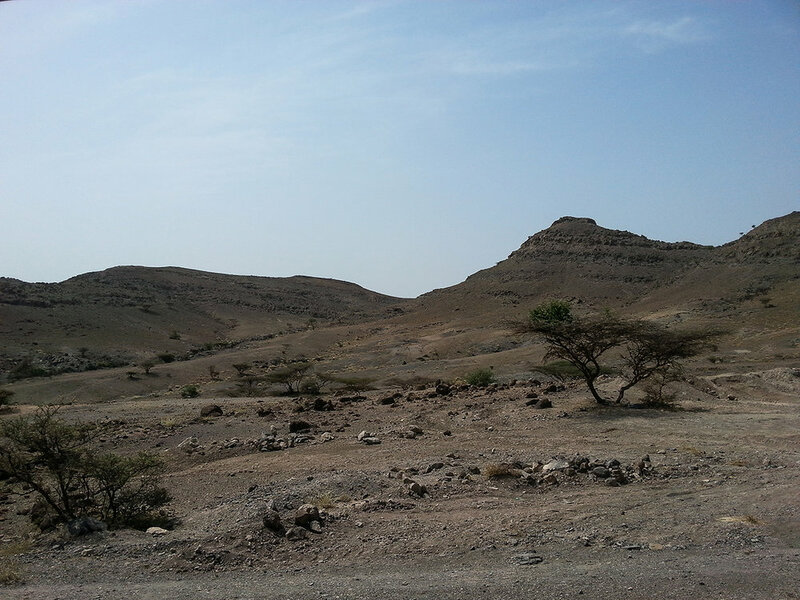 Gargarra is a village in North West Somaliland, that has begun to pursue agricultural development. They have fields outside the village, and have begun growing a variety of crops. The Minister of Agriculture asked LIFE to aid Gargarra in preventing flooding in their fields. When the rain comes it goes directly into their fields and destroys the crops, and then heads straight to the ocean. 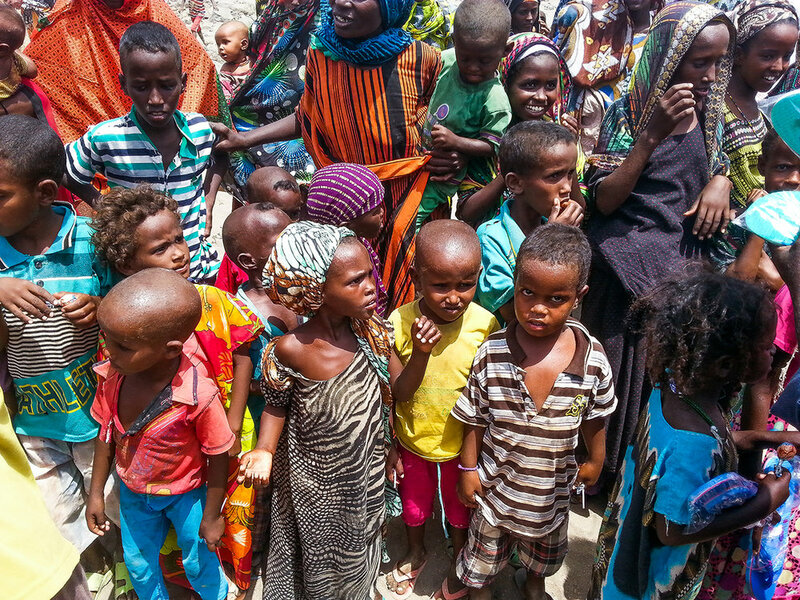 This means that they are unable to conserve the water, and their crops are destroyed. We at LIFE, in coordination with the Minister of Agriculture, decided to give them 80 gabions, and aid them in the installation process. The gabions will divert the flow of water into their irrigation canals, allowing them to save the crops, and conserve water. 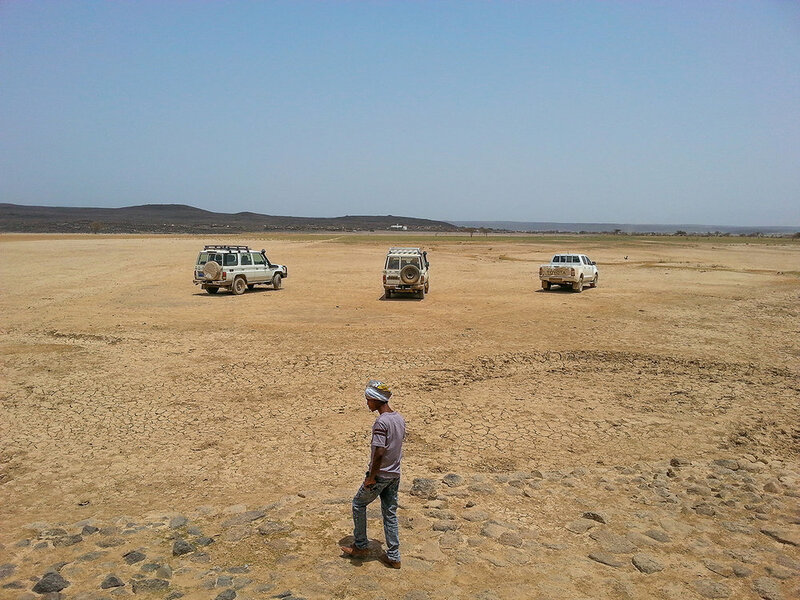 Water is a commodity in these regions of Somaliland, and so anything done to preserve it is well worth it. On August 10th 2014, in coordination with the Ministry of Agriculture, LIFE supplied 80 gabions to the village of Gargarra. In order for the workers installing the gabions to be paid, we brought two tons (145 boxes) of rice as well, and used it as Food for Work. As an added kindness LIFE also supplied them with one hundred pairs of Tom’s shoes, which were distributed mainly amongst the children. The Minister of Agriculture went on this trip as well, because he believed it to be extremely important. Agricultural development is a slow growing sector in the Somaliland economy, and fields getting destroyed by rain would severely hamper its growth. That being said, we at LIFE were very happy to supply gabions to Gargarra, being as it is a project that will have long term implications. 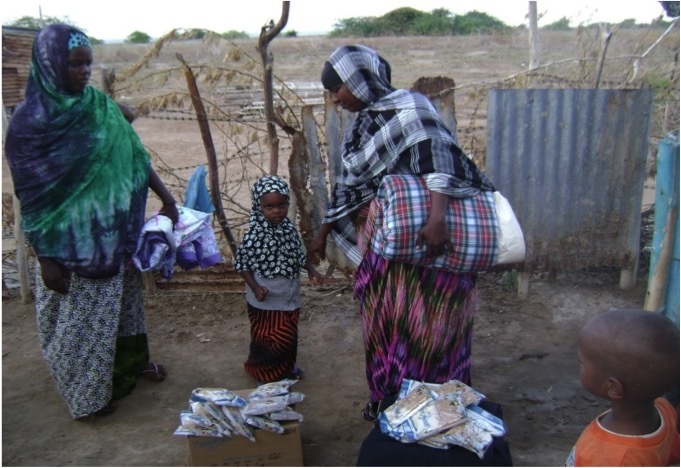 Shabelle Camp had 700 families in September when LIFE International staff arrived to distribute food.